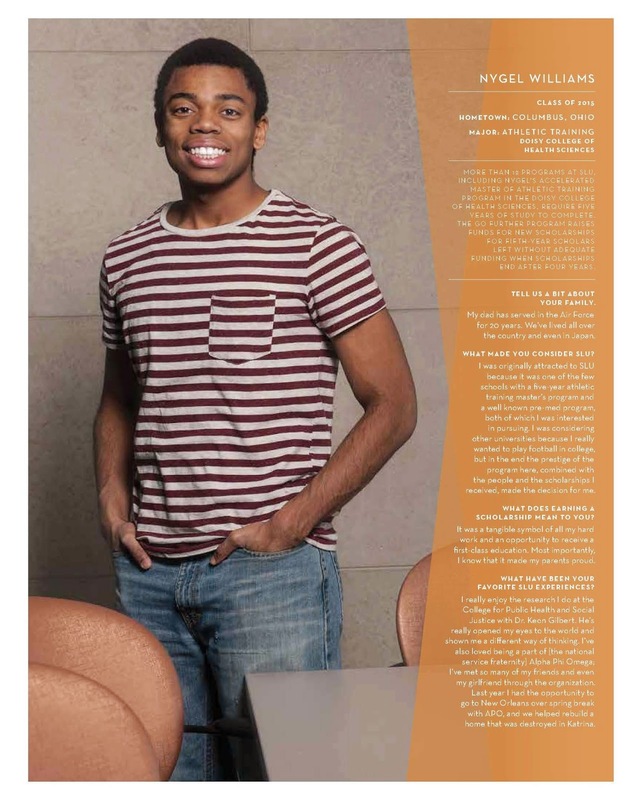 Saint Louis University Athletic Training Student Nygel Williams (MAT Class of 2016) was featured in a story in the SLU magazine "Universitas". 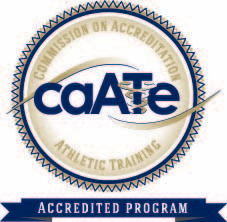 The article featured Nygel's experience at SLU and how the "Go Further" campaign and the Bob Bauman Endowed Scholarship in Athletic Training looks to benefit our AT students. See the entire issue of Universitas online. Learn more about the "Go Further" Scholarship Campaign. 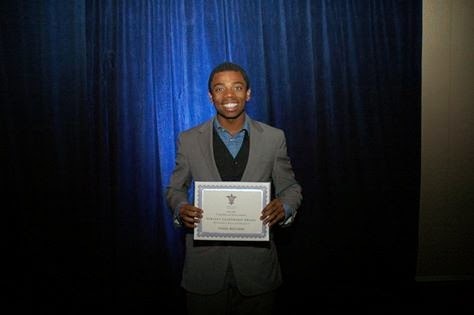 Nygel also received a Servant Leadership Award for Residence Hall Leadership at the SLU Leadership and Service Awards ceremony on April 24, 2014. Link to SLU Leadership and Service Awards press release. 2nd Annual SLATS Bowl-a-thon a Huge Success!